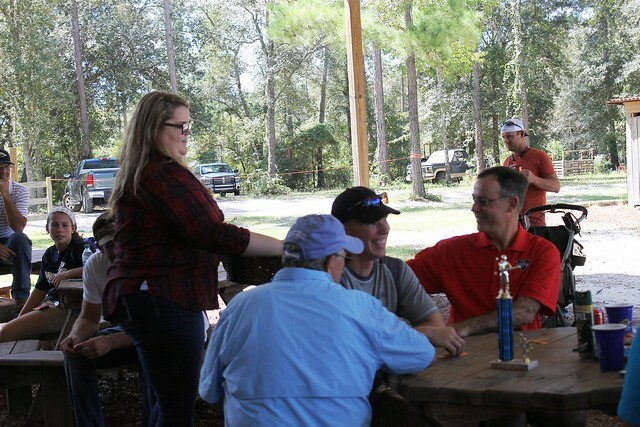 The Aucilla Christian Academy Alumni Association wants you to be a part of the third annual Clays for Kids sporting clays shoot benefit for the ACA Scholarship Fund, either as a participant, sponsor or a donor. This exciting event will take place on Saturday, September 24, 2016, at Southwind Sporting Clays in Quitman. For more information about participation, click the brochure link below and quickly register online by completing the form below and making your donation via the PayPal donation link. If you have any questions, please call ACA at 850-997-3597 or simply email ACA Director of Development Lisa Flournoy at lflournoy@aucilla.org. With God’s help and yours, Aucilla Christian Academy will remain the leader in private education in North Florida, reaching kids for Christ and providing one of the most affordable choices for children in K4-12th grades for years to come. Register now! Yes, it's that easy! I will be mailing a check within 7 days to ACA instead of donating online. Please send me a reminder if I forget to send in my donation.